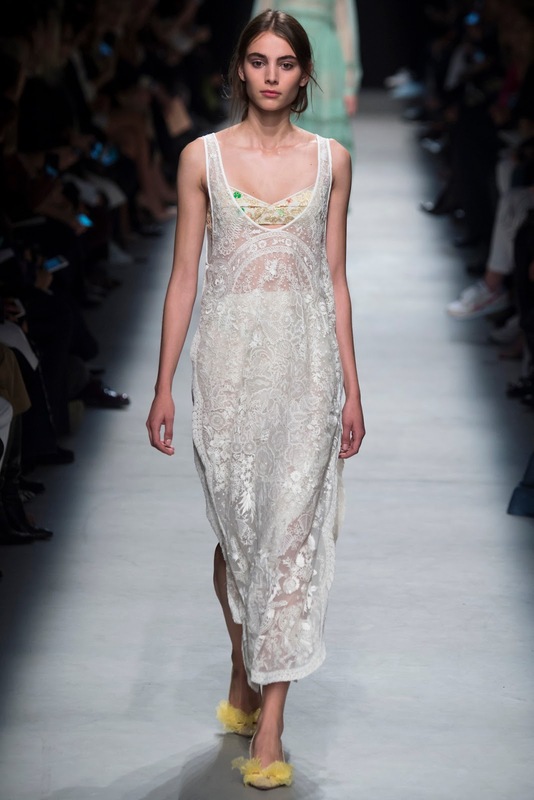 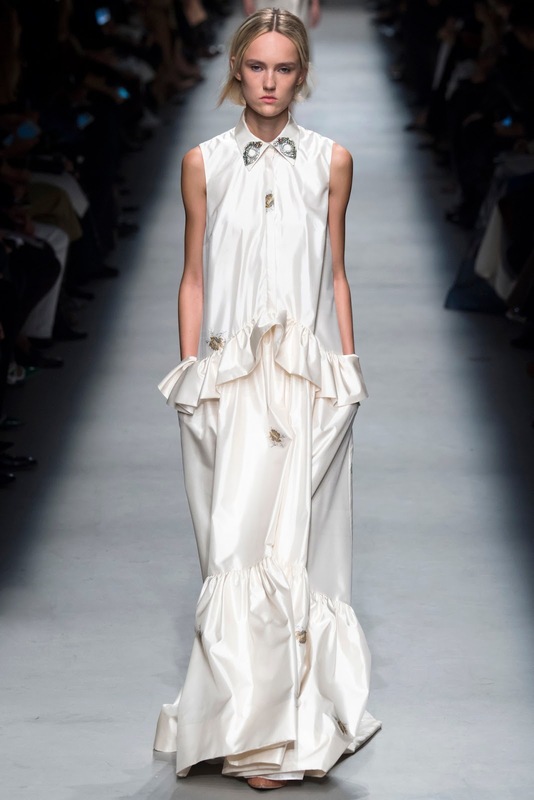 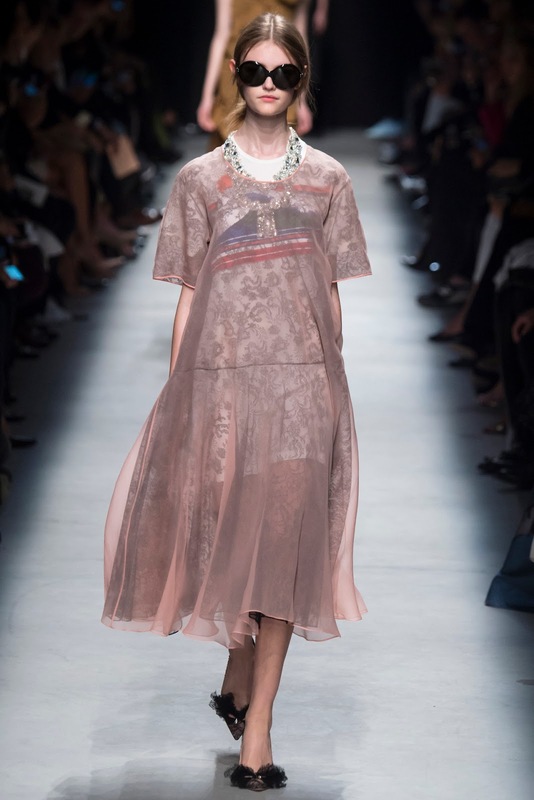 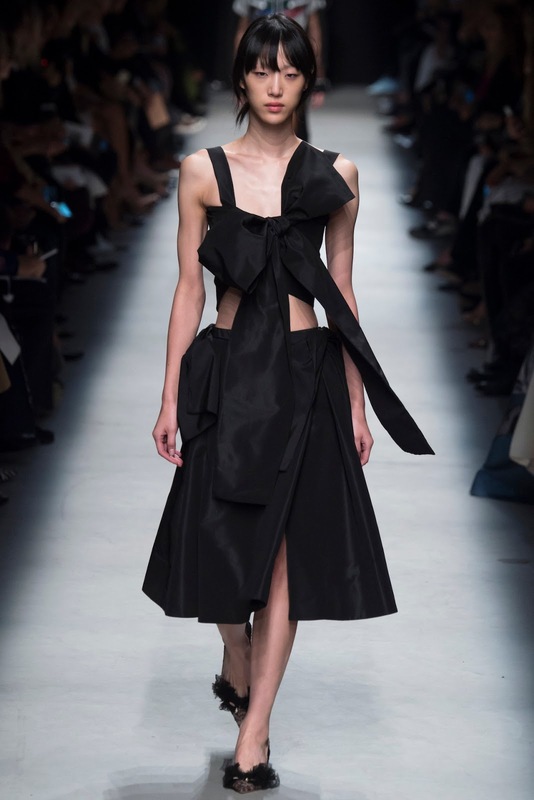 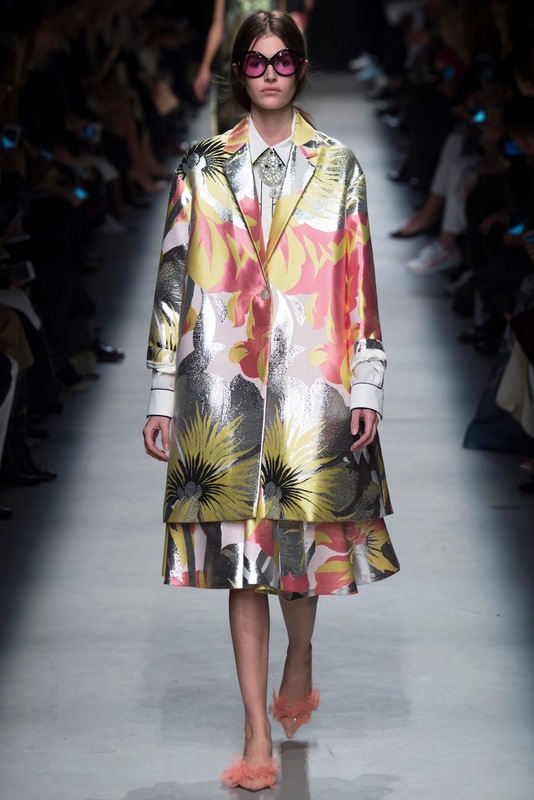 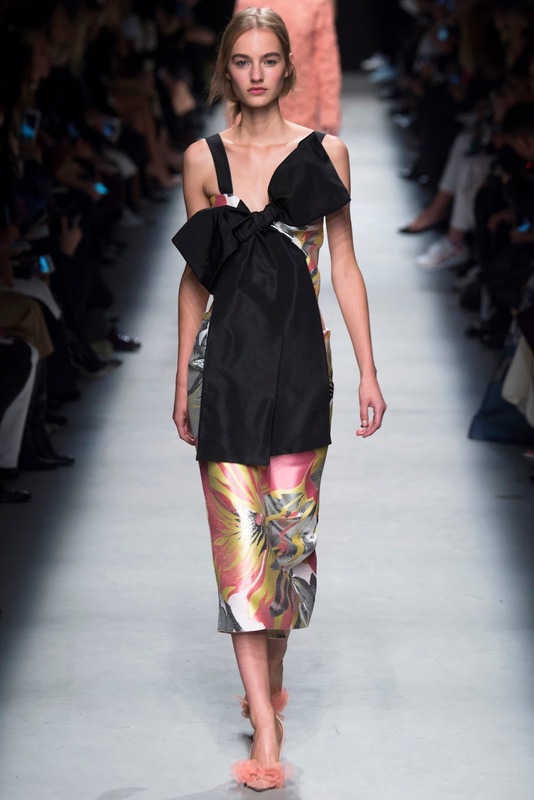 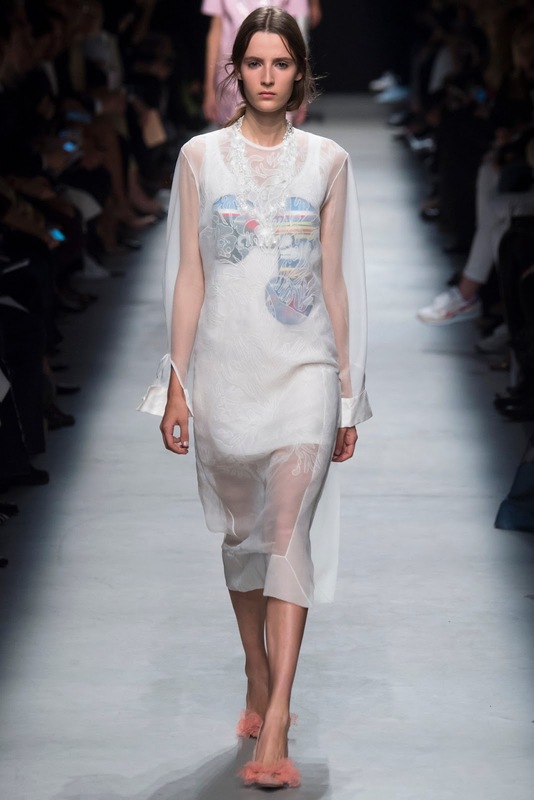 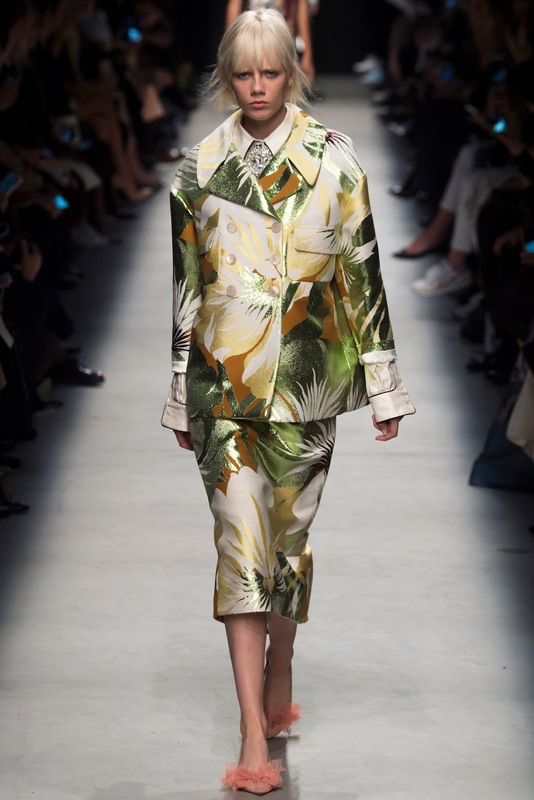 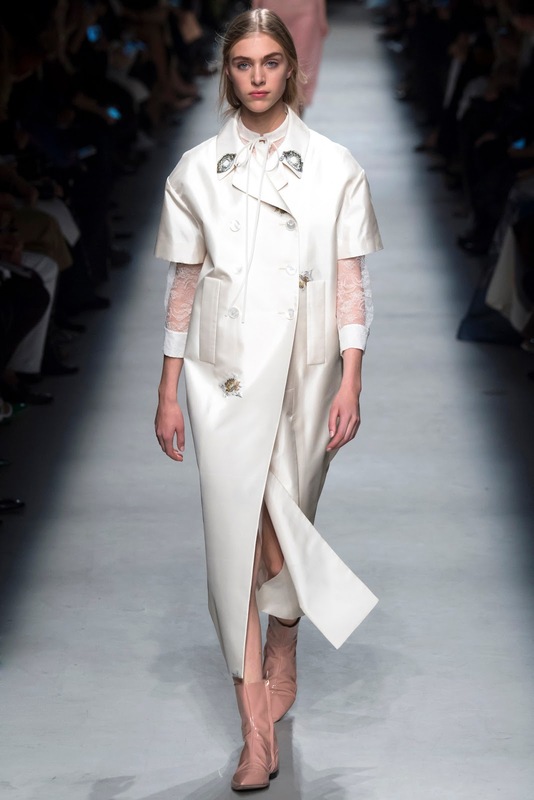 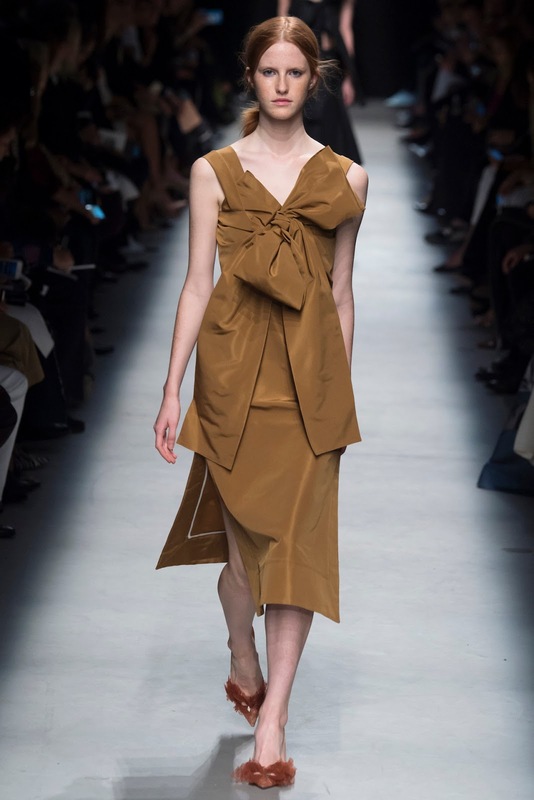 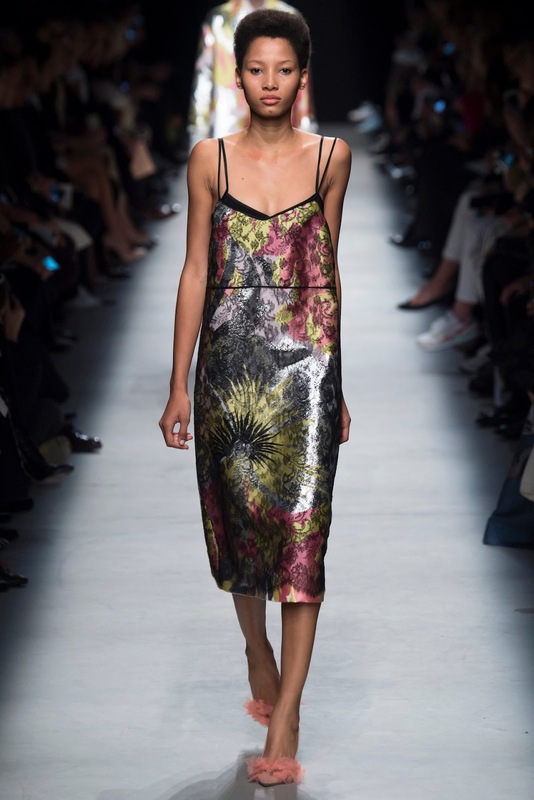 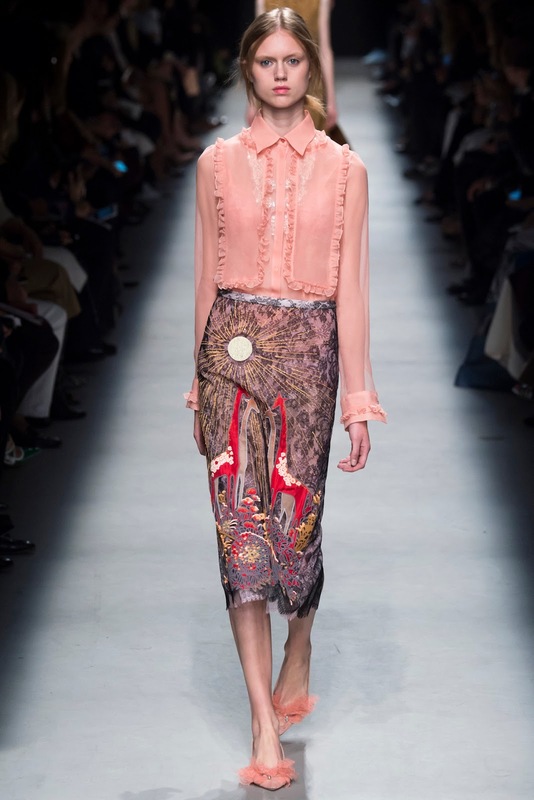 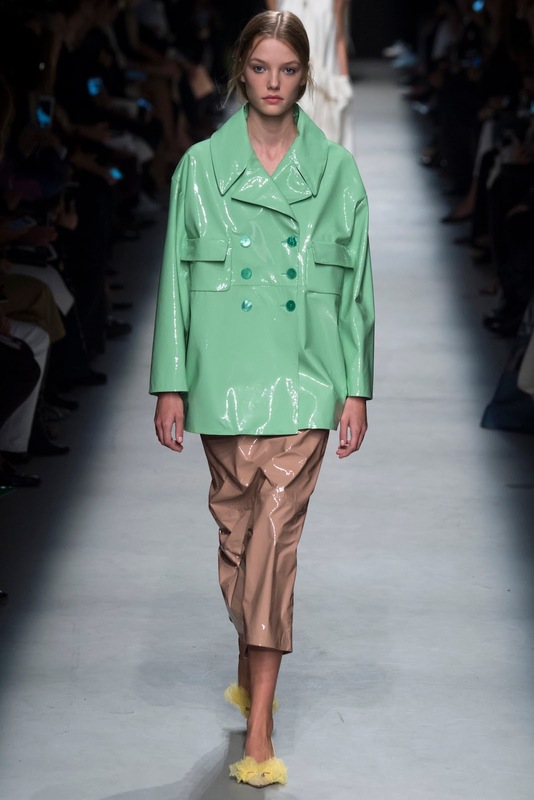 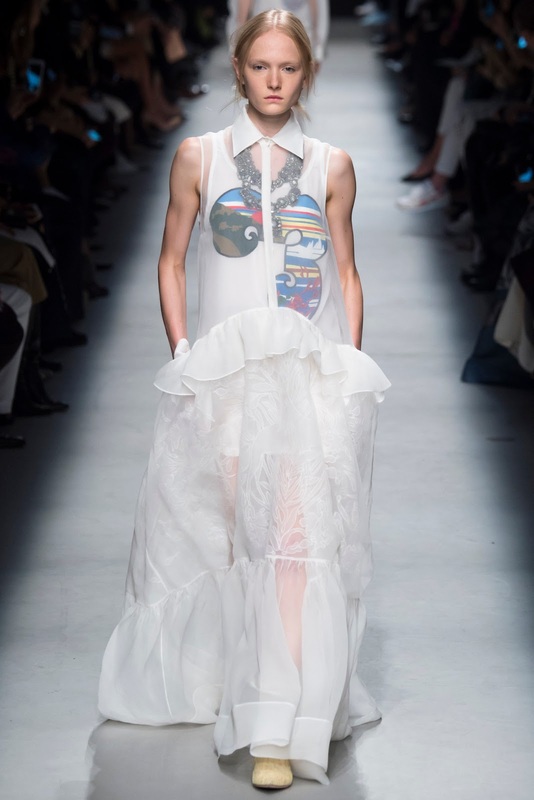 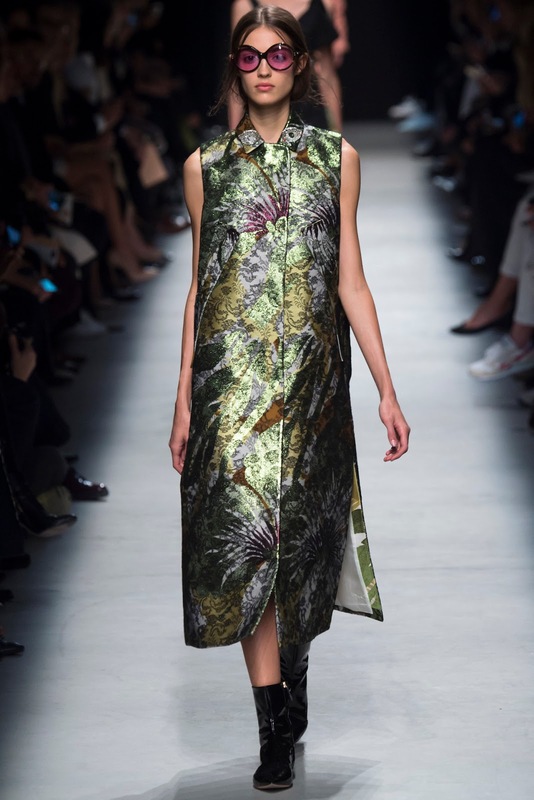 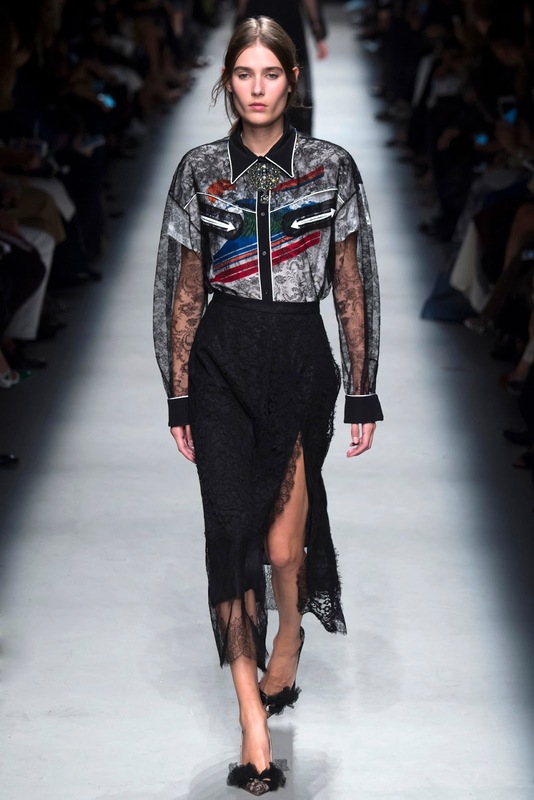 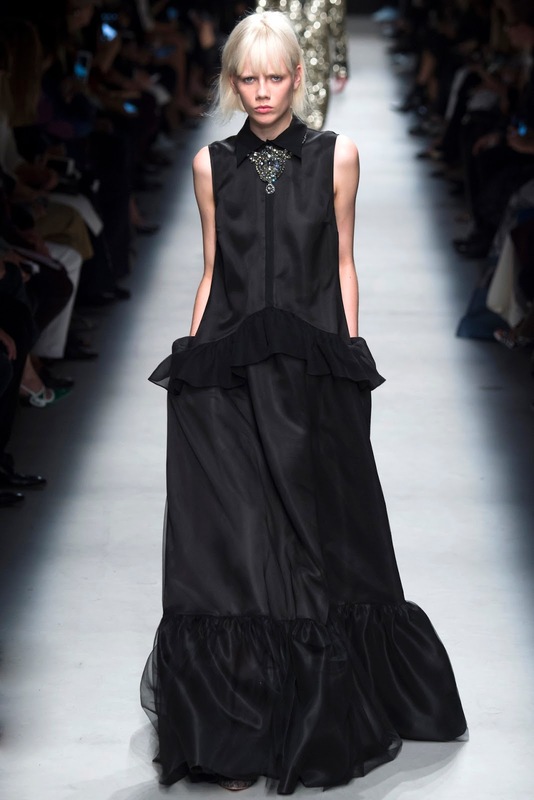 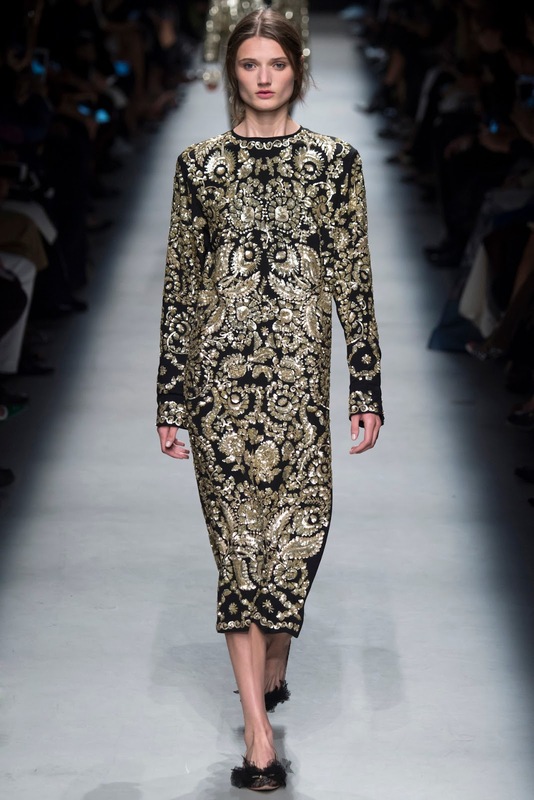 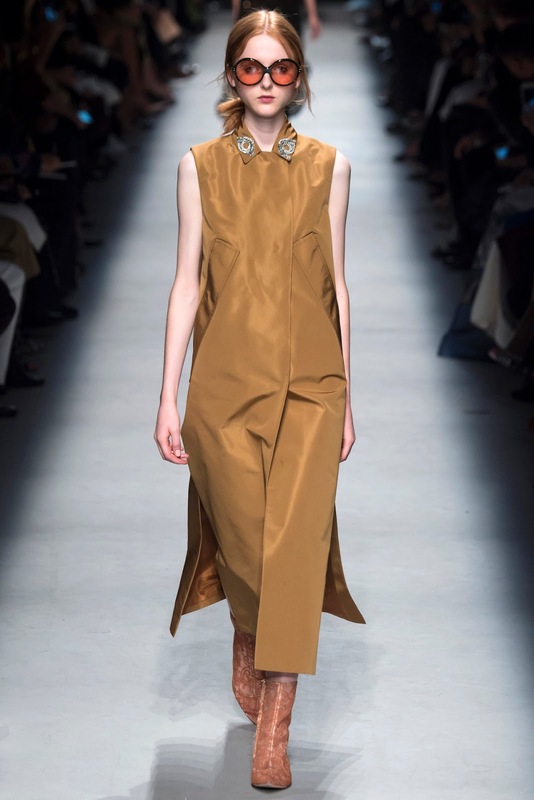 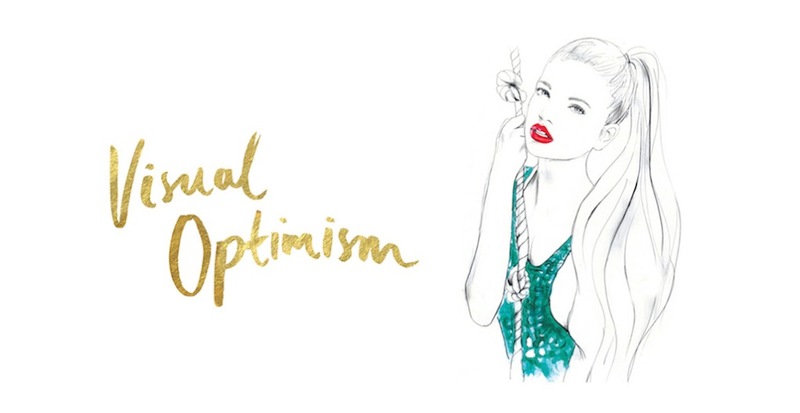 rochas spring / summer 2016 paris | visual optimism; fashion editorials, shows, campaigns & more! 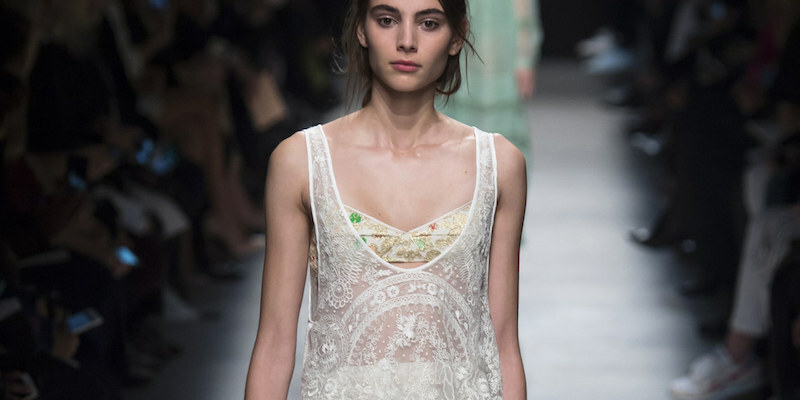 There are lovely pieces here. 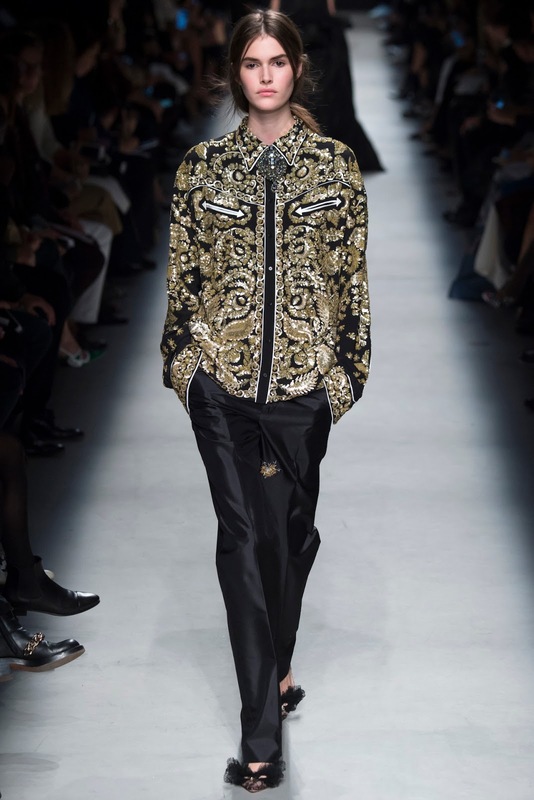 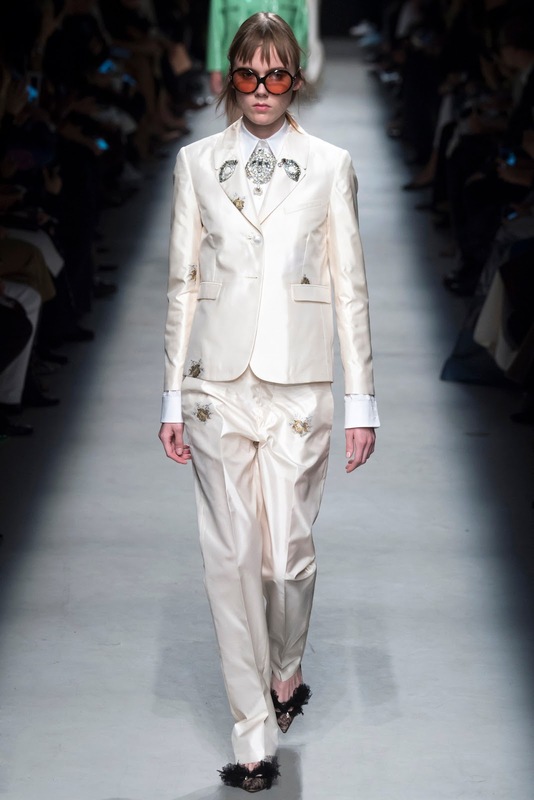 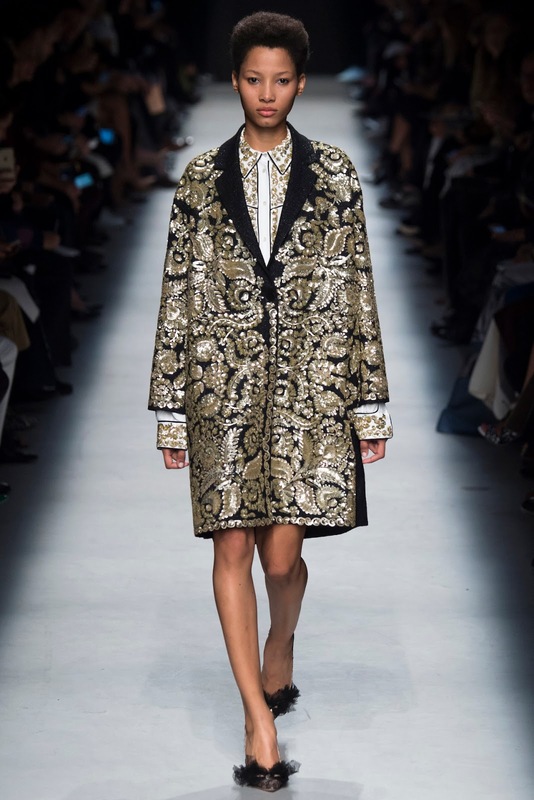 Mixing last season's Gucci & Dolce&Gabbana rather awkwardly.